Did you know? Since 2001, the month of May is dedicated to the celebration of trees and forests, and to highlight their vital character in our lives. Essential to the economic and social development of Quebec, forests represent a great collective wealth. 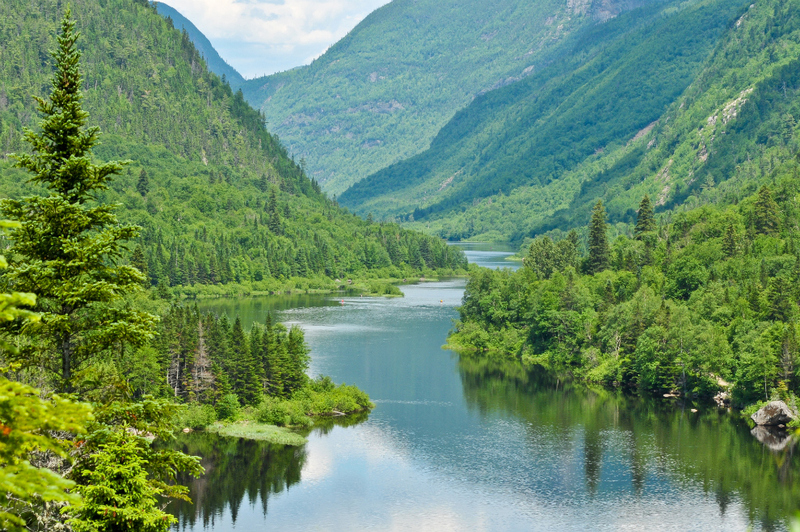 For all these reasons, the Ministry of Forests, Wildlife and Parks is organizing many activities throughout Quebec during May to demonstrate the importance of this natural resource and to make it known to as many people as possible. As a reminder, forests cover almost half of Quebec territory, representing 20% ​​of Canada’s forests and 2% of the world’s total. Needless to say, they’re one of the main economic engines in Quebec, particularly by generating tens of thousands of jobs, in more than 240 municipalities of which livelihoods depend directly on it. Our wooded areas are also home to a wide variety of birds, mammals and fishes that make the fame of our forests. Stay tuned to know all the activities in your region throughout May and—most importantly—take time to enjoy and discover our forest resources. Don’t forget to let your social media know that you’re participating in the movement with the hashtag #faitdebois! Want to discuss it? Write to us!